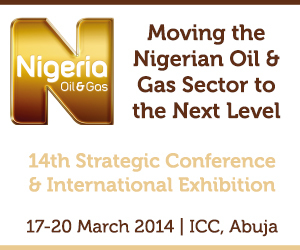 The Technical Seminars at the Nigeria Oil & Gas Week (NOG Week 2014) are free to attend and open to all oil and gas professionals in technical and operating roles. Register today for the opportunity to hear expert insights into technical and operational challenges that the Nigerian oil and gas industry faces. You won't be wrong in defining me as a combination of creativity, humility and discipline. People say I am Young, Smart and Incredibly Intelligent. An outstanding Electrical / Electronic Engineer with a Masters in Artificial Intelligence and Computing. Also possessing great passion for Information Technology and an ever active Delegate at the yearly GITEX Technology Week, Dubai, UAE - The Middle-East's most prestigious Information Technology event.